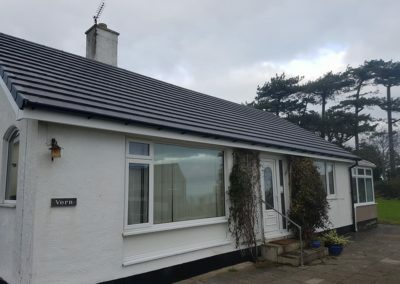 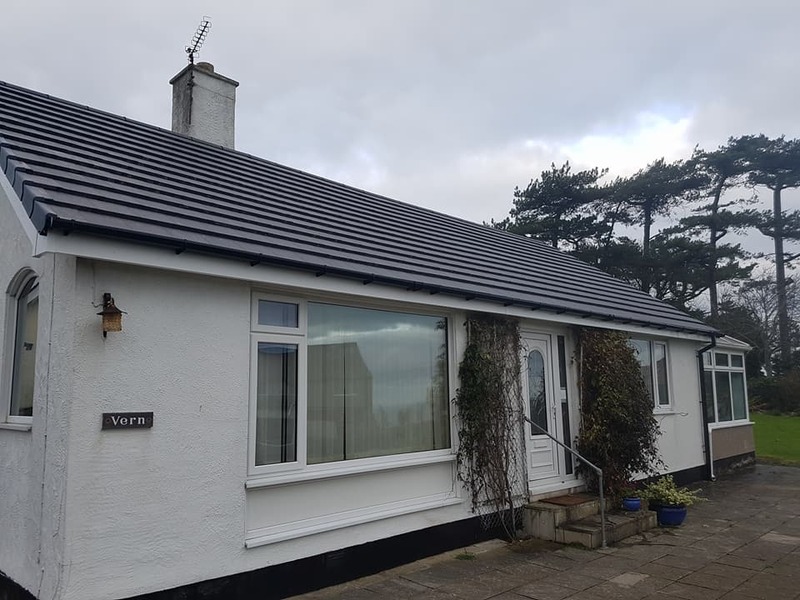 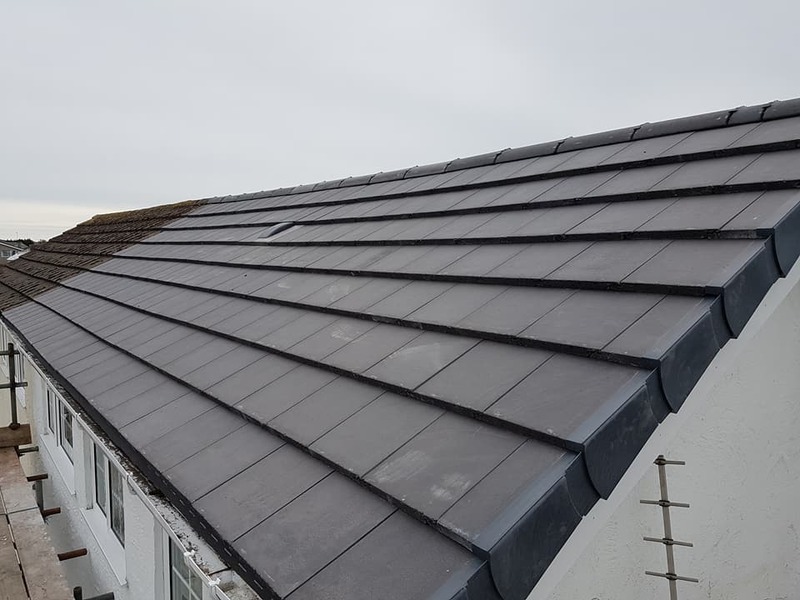 With over 58 years’ experience in the industry, Anglesey Roofing is well equipped to fit any kind of tiled roofing, whether its clay or concrete, and no matter if you need repairs, maintenance or a complete new build, we will be able to help. 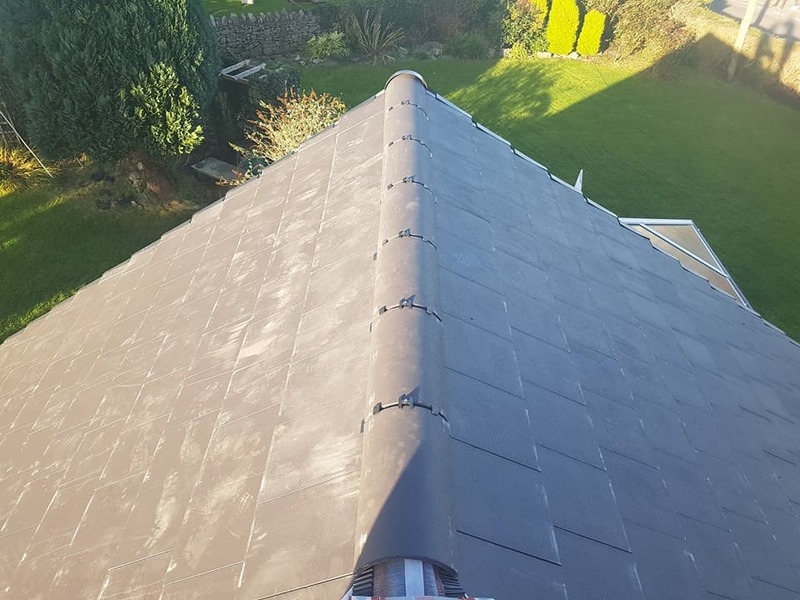 Our experience and wide-ranging services enables us to provide the very best service around and no matter what your requirements, we can provide comprehensive renovations and repairs alongside excellent advice and support. 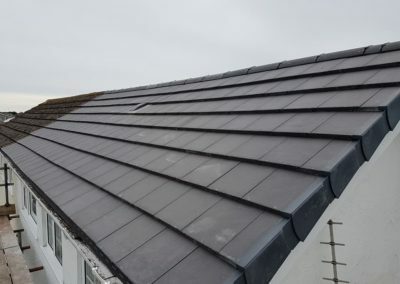 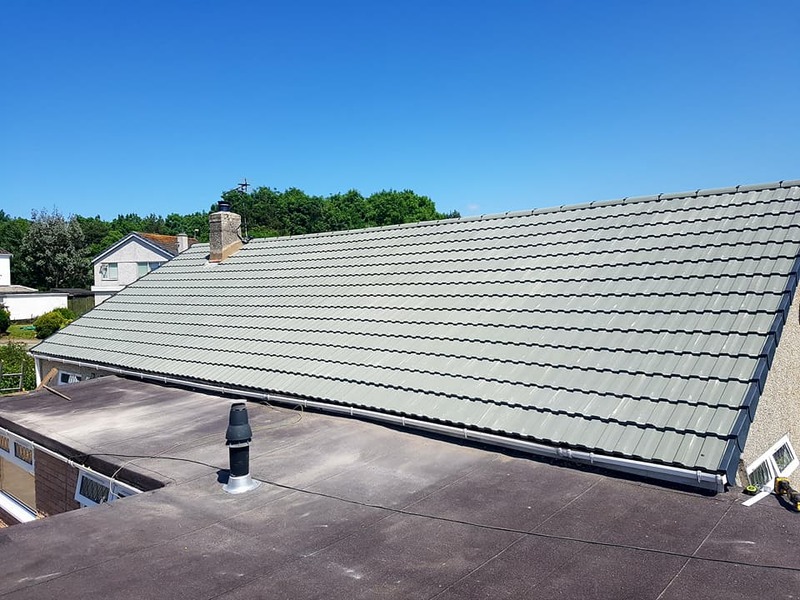 Whatever your tiled roofing requirements at work or home, make sure you speak to the specialist team at Anglesey Roofing for quality installations, repairs and maintenance. 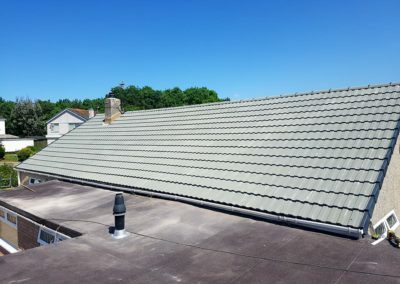 Contact us at any time to arrange a no-obligation roof tiles survey and quotation.